This medal was received during a Congressional Gold Medal Award Ceremony, in the Capitol, on March 29, 2007. Eugene Jackson, 89, was a mechanic with the Tuskegee Airmen. Eugene Jackson was not thinking about making history when he joined the US Army Air Forces, now the Air Force, in 1942. The pilots, ground crew, and other trainees at the Tuskegee Institute in Alabama were “just airmen” at the time, he said. Jack Bryant, too, had service on his mind. He entered flight training at Tuskegee in hopes of following his brother into the role of pilot. He wanted to do his part in World War II. “All we wanted to do was fly an airplane. We had no idea it was going to be important,” he said. 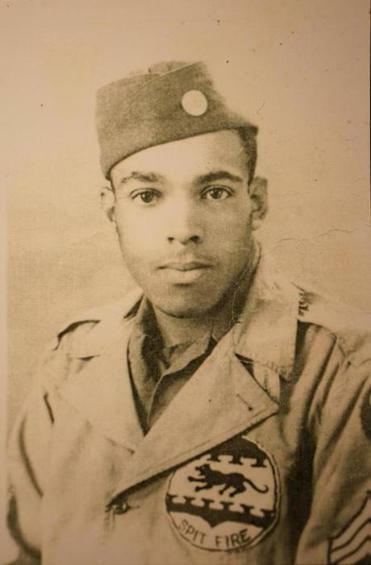 Eugene Jackson, 89, was a mechanic with the Tuskegee Airmen. But important it was. 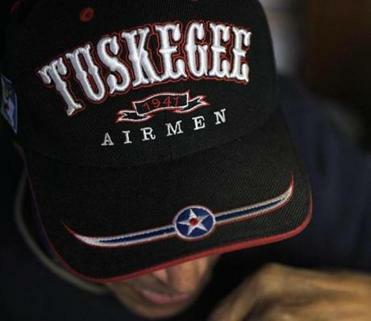 The Tuskegee Airmen became America’s first African-American military fliers. Their ranks included not only pilots, but also flight crew, aircraft mechanics, instructors, and support staff for segregated units that earned respect at a time when many white Americans believed black people didn’t have what it took to handle planes. Their service helped blaze the trail toward desegregation of the military in 1948. Nearly 70 years after the war, the two South Shore residents — Jackson in Marshfield and Bryant in Cohasset — have grown accustomed to speaking publicly about their experiences. Jackson spoke recently at a veterans’ event honoring him in Marshfield in November, and Bryant will speak Monday at Cohasset’s Martin Luther King Jr. breakfast, which gets underway at 9 a.m. at St. Anthony Parish Center. Today’s accolades come from a different world than the one Jackson and Bryant inhabited in the 1940s when they headed to Alabama. Jackson, who grew up in Portland, Maine, had never witnessed institutionalized segregation. He was the only black student in an elementary school of 357 children, he said. In a high school of about 1,000, he recalls being one of 12 black students. Everything was different in other places. Jackson initially tried to join the Royal Canadian Air Force, which some Americans were doing before the United States entered the war. But with the United States getting in, the Canadians told Jackson he should join at home. 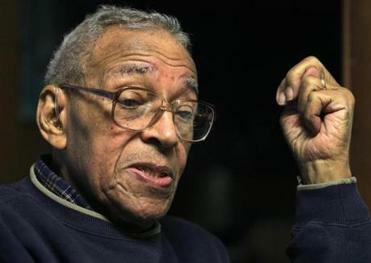 He joined the US Army Air Forces in 1942 and went to Fort Devens in Massachusetts, where recruits were separated by race. “It was contrary to everything I had ever learned,” he said. The discrimination only got worse for Jackson and the other recruits who headed south from Fort Devens to Tuskegee. On a three-day train trip from Washington, D.C., to Alabama, they were refused sleeping cars, and in the dining car, they were segregated and a curtain was drawn around them to hide them from the view of white passengers, Jackson said. When they reached Tuskegee around 2 a.m., no one had made arrangements to meet them, and they slept on the floor of an office that first night. He did his best to adjust to life on the base, where, initially, commanding officers were white. He knew racist attitudes were all around him in Alabama, and he did not want to venture off the base. Bryant, of Cohasset, did venture into Southern towns during his military training, and he also found it jarring after a relatively unsegregated upbringing in Dowagiac, Mich. His first brush with what he would experience in the South happened during a preliminary stint of training in Biloxi, Miss., where he said racism was rampant and terrible. Eugene Jackson, 89, was a mechanic with the Tuskegee Airmen. This circa 1945 photograph of him at age 19 was taken in Ramittelli, Italy. To get served at a restaurant, he had to walk down the alley and knock on the kitchen door. Signs declared certain parts of town off limits to military personnel, and African-Americans were expected to step off the sidewalk into the street or gutter when a white person walked by. “You couldn’t even walk on the beaches,” he said, even in full military uniform. In the South during that time, he said, “everybody would call you boy,” and black people could not try on clothing in a store without buying it. To try on a hat, he had to put a skullcap on first. “Everybody thinks of segregation as riding on the back of the bus, but that’s a mild form of segregation,” he said. It felt demeaning and made him wonder what he was fighting for, he said. But Bryant wanted to be a pilot like his older brother, who flew a B-25 with the 477th Bombardment Group. He wanted to be an officer. Bryant was still in flight school when the war ended, but he took his ambition to the University of Michigan, with the help of the GI Bill, and graduated with a bachelor’s degree in civil engineering. He later earned a master’s degree from Northeastern University, he said. He eventually got a pilot’s license and flew a Cessna 180 recreationally, but gave it up after his brother died in 1969. Today, at 85, Bryant works three days a week at the Boston office of his multistate engineering firm, Bryant Associates. For Jackson’s part, he did not have much time to dwell on his anger. From Tuskegee, he was sent to Nebraska for mechanical training, to Illinois for aircraft instrument school, and then to Michigan for further preparation before shipping out to Italy with the 332d Fighter Group in 1944. The president of the engineering firm Bryant Associates, Jack D. Bryant, 85, was in a training program to become a Tuskegee Airman. After the war he was discharged, but he rejoined in 1950 for a brief time, he said, because even though he was licensed, “there was no such thing as a black airplane mechanic” in the civilian world, and he had trouble finding a job. After leaving the military he worked as a machinist, made vacuum pumps, and later worked on respiratory equipment for 23 years. 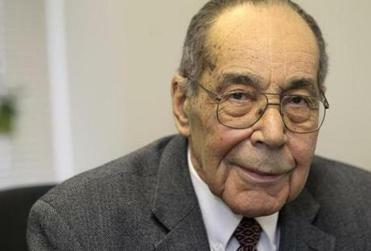 He lived in Boston for a time before moving to Marshfield with his wife, Constance Jackson, who died in 2006 and was a longtime teacher in the Marshfield public schools. 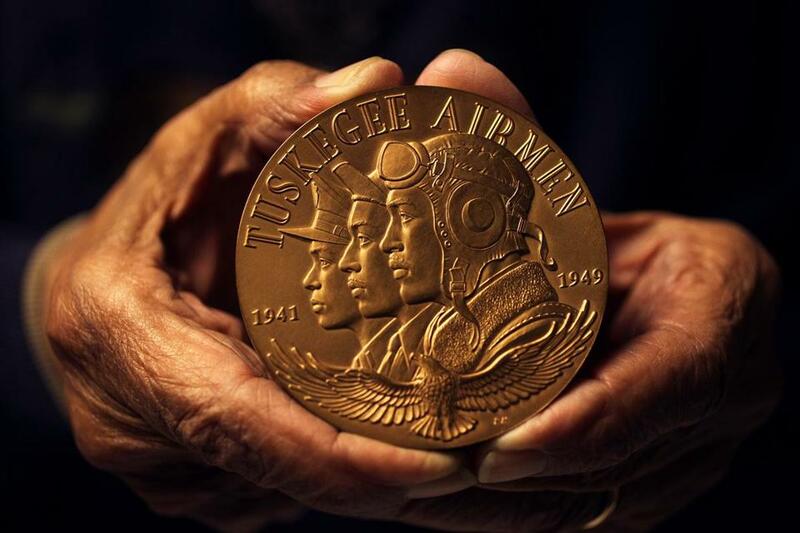 Now 89, Eugene Jackson is proud to be a Tuskegee Airman and said he believes the history of the airmen will live on. But he takes a cautious view of today’s military activity and suggests the country has plenty of domestic problems to solve. Bryant settled in Cohasset with his wife, Vernita Bryant, who is a retired pharmacist. As a member of the New England chapter of Tuskegee Airmen Inc., a membership organization that tells the story of African-American aviators in World War II, Bryant speaks to students and other groups and shows films about the Tuskegee Airmen. The event Monday in Cohasset includes the showing of a documentary narrated by Oliver North. Those words, along with remarks by an airman, Bryant said, seemed to conclude a chapter in history.